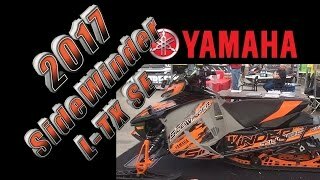 This new 2017 Yamaha Sidewinder R-TX SE Snowmobile for sale has 0 miles. 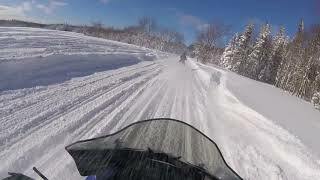 The color is White / Yamaha Blue. 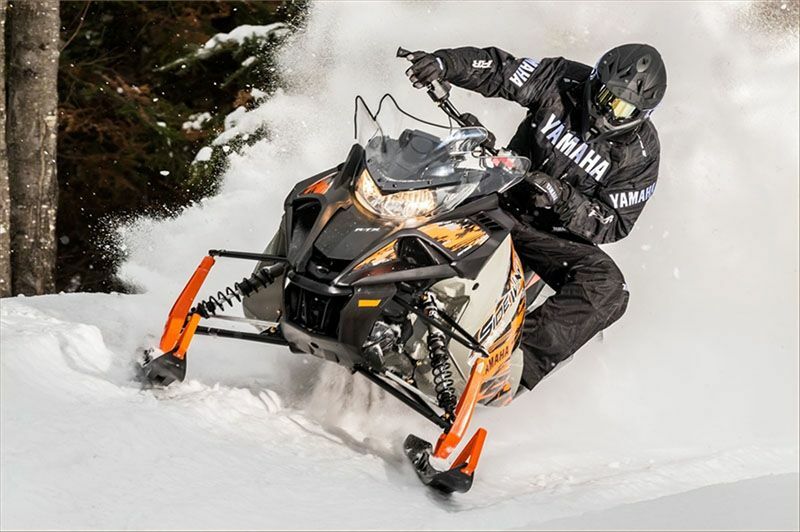 It is offered for sale by Powersports 360, A J & J Sales Company and located in Huron, OH. The listing # is 32592. 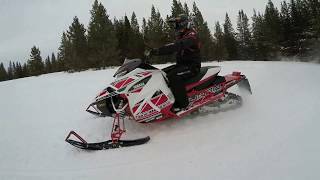 SIDEWINDER R-TX SE Turbocharged Genesis engine paired with the agile and aggressive SRV chassis and Fox clicker shocks. 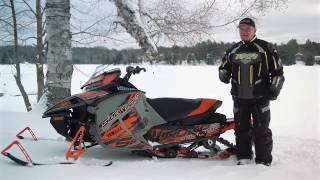 The average price of a 2017 Snowmobile for sale is $8434.05. 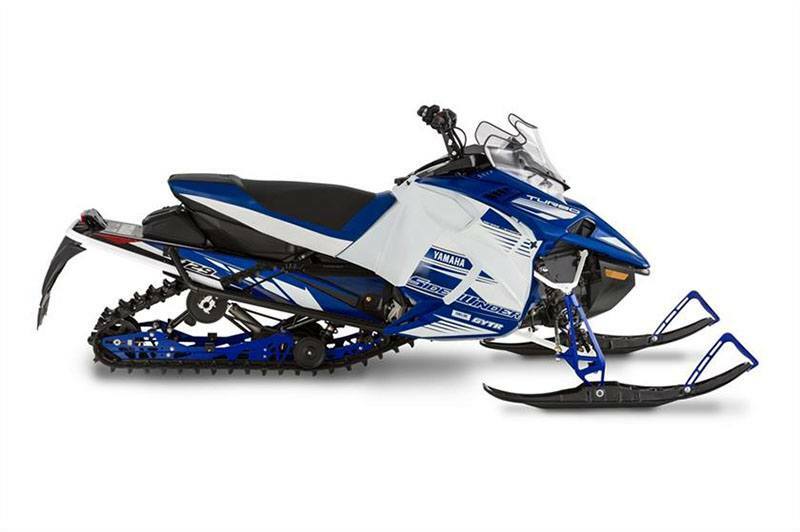 This model is priced $2964.95 more. 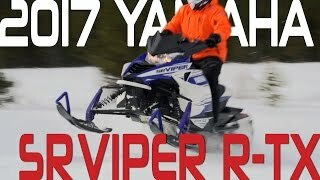 The average price of a 2017 Yamaha Snowmobile for sale is $7836.86. This model is priced $3562.14 more. 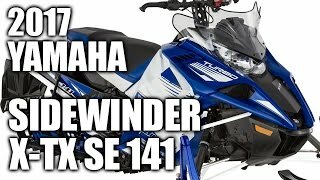 The average 2017 Yamaha Snowmobile for sale has 1117 miles. This model has 1117 less miles. 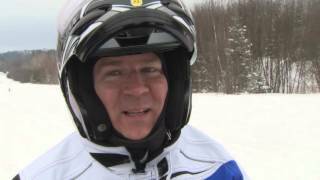 There are 32 Yamaha Snowmobiles for sale within 150 miles of Huron, OH. 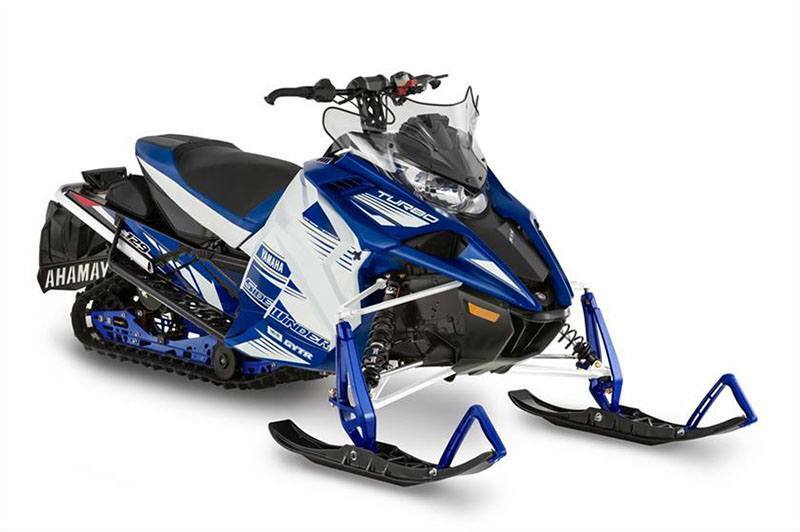 If you looked at the average 2016 Yamaha Snowmobile for sale it would cost $3736.70 less. 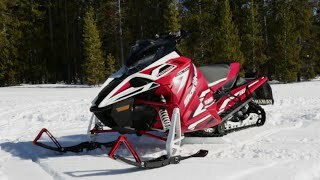 If you looked at the average 2018 Yamaha Snowmobile for sale it would cost $1102.95 less. 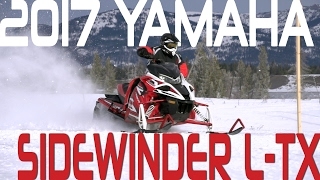 There are 1 Yamaha Sidewinder R-TX SE Snowmobiles for sale within 150 miles of Huron, OH. 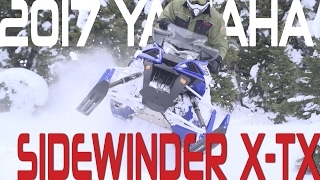 If you looked at the average 2018 Yamaha Sidewinder R-TX SE Snowmobile for sale it would cost $1796.33 more.